Our comprehensive one day, half day and extended tour modules have been chosen by some of the world’s top travel and business corporations, for leisure, conference, incentive, special interest, university, school and multi-generational groups and extended families. Note: These group tours are for stand-alone, self-organised groups of 10 or more people. Individual travellers, couples and small families under 10 people cannot join these tours – please see the tours on this page. 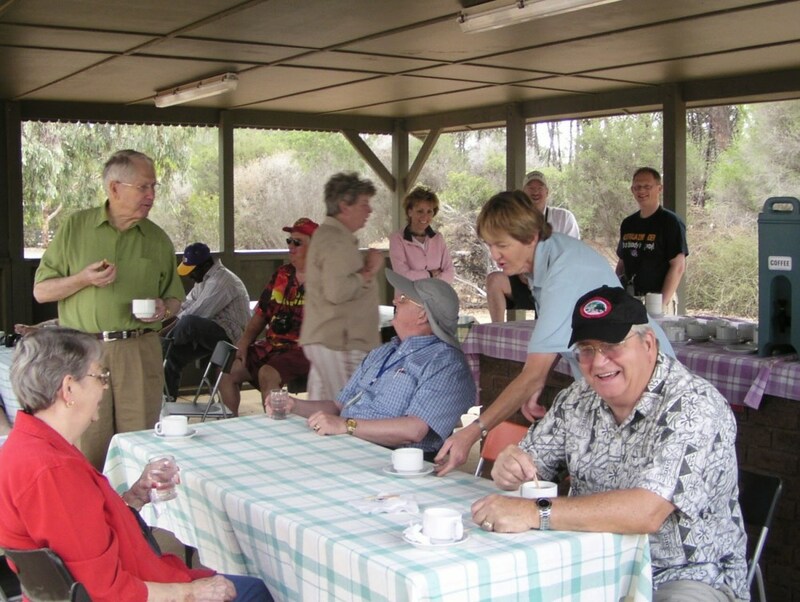 Echidna Walkabout’s Groups Division have been specialists in group touring since 1996. 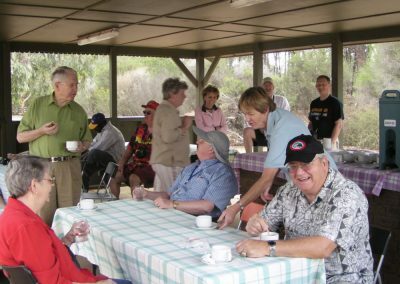 With our experience of large and small group sizes, many styles and interests, we can offer groups authentic tours tailored to their needs. 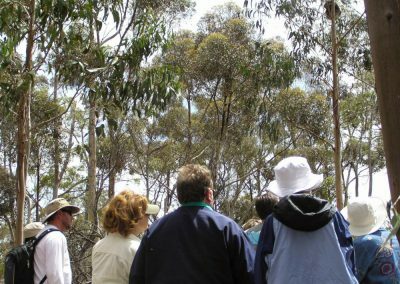 With us, even large groups can experience wildlife in the wild, close to Melbourne. 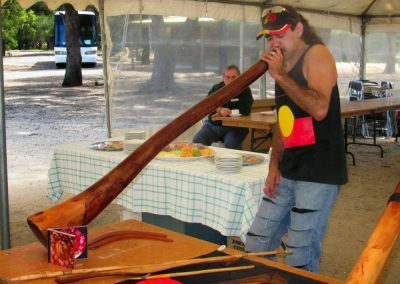 Tour groups can also meet Aboriginal People and learn about their Culture. Echidna Walkabout understands the precise nature and high demands of inbound Group Touring. 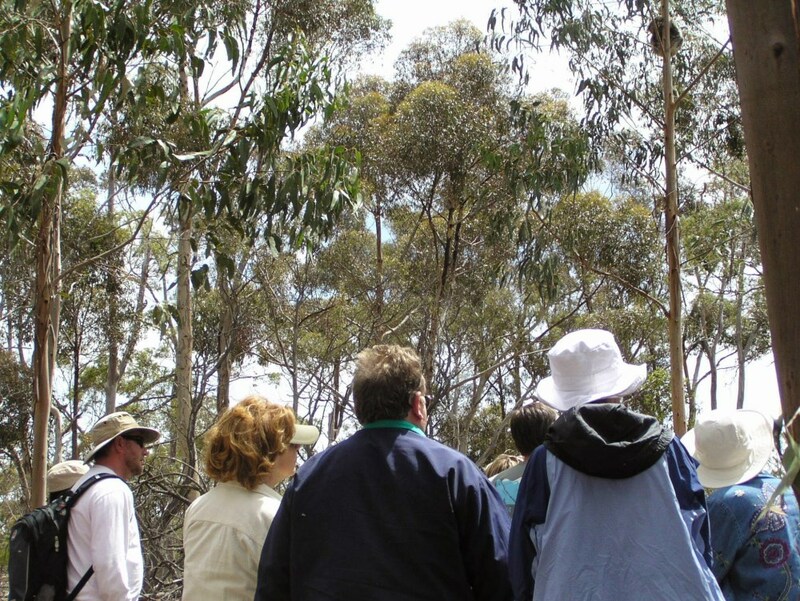 We operate high quality Wildlife Tours for Groups which focus on Wildlife and Aboriginal Culture. Our dedicated division, Echidna Groups, provides the high standard of service and logistical support your group requires. With many years experience we are confident your clients will be totally satisfied. Tour descriptions are indicative only and can be modified by us to suit your groups requirements. To avoid misunderstandings please only modify these descriptions with our consent. We look forward to helping you organise your special group tour. 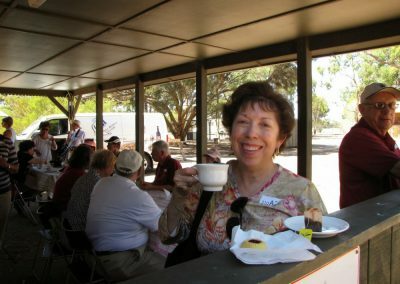 Suggestion: for groups with lower budgets who want a great day out in the bush. 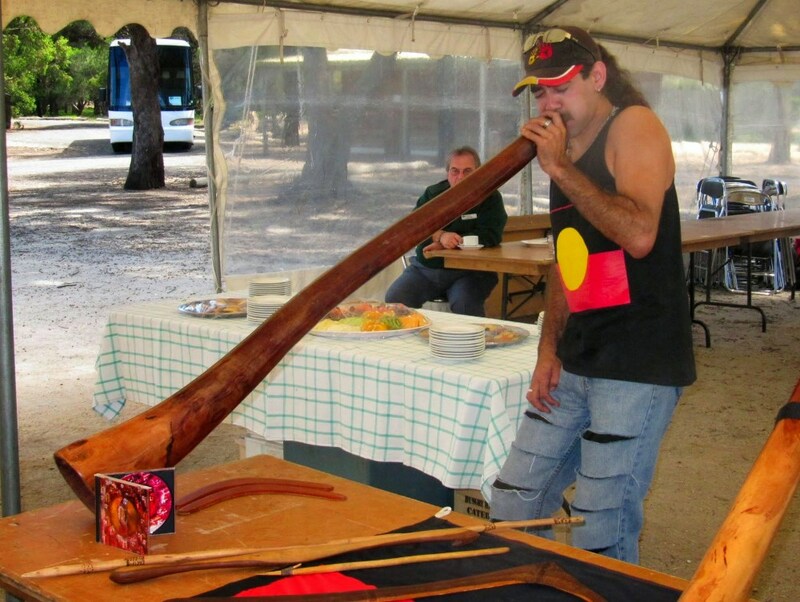 GTS – Sunset dinner – Kangaroos and Koalas – pm/evening, Aboriginal Culture, 3 coursebush dinner with wine and beer. Suggestion: great alternative to dinner in the city at end or start of Australia-wide touring. GTGOR – See the Great Ocean Road in 2 days including Kangaroos and Koalas in the Wild, accommodation and meals. Suggestion: for groups who like to relax and enjoy their touring. GTCL – Koala Conservation – full day with picnic lunch. 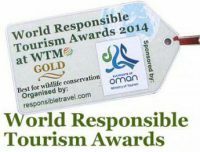 Suggestion: for educational, volunteer, conservation groups who want to give back and learn about koalas.